Serving SCUBA divers worldwide since 1974! We are Northern California's largest PADI dive center. Our store is a PADI 5-Star facility, featuring premier scuba gear for both online and in-store purchase. 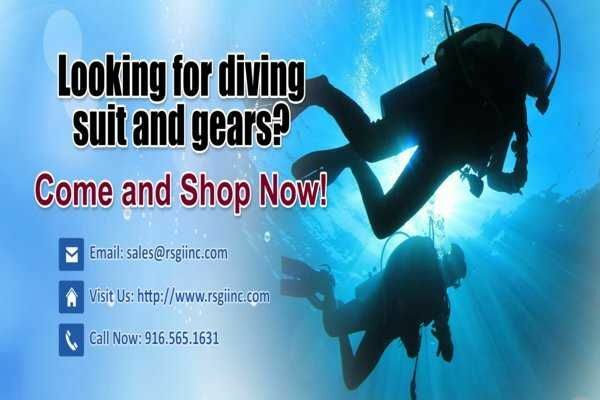 We carry the most popular brands of scuba equipment and snorkeling gear. Our entire staff is comprised of experienced divers. Scuba diving is all we do! Every product we carry was hand-chosen based on our experience. Questions? Please call us at (800) 436-5744.?